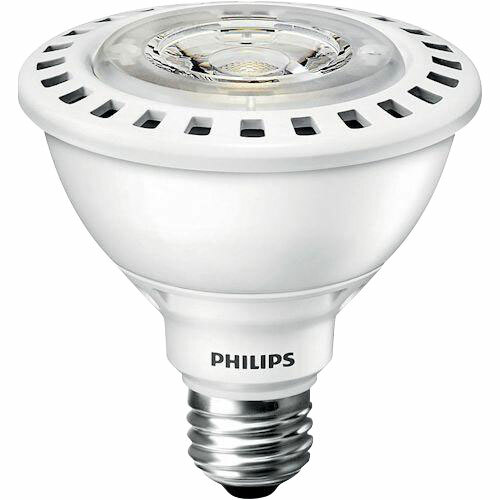 Our PAR30 short neck LED bulbs make for a cost-effective and energy-efficient replacement for traditional halogen light bulbs. In fact, LED technology in general is terrific for replacing older lighting technologies such as incandescent lights, and fluorescent lights with a more reliable and efficient type of lighting. Atlanta Light Bulbs carries just about every kind of lighting technology you can think of, including a dazzling selection of LED types, so you can get the resources you need for your lighting project. LED lights have a much greater lifespan than many traditional lighting technologies due to their unique characteristics. Using semiconductors to light diodes, they lack filaments, and take much longer to burn out than traditional types of light bulbs such as incandescents. Compare the average lifespan of 1,000 to 2,000 hours of an incandescent light to the 25,000 to 50,000 hours of one of our PAR30 short neck LED lights and you can see why the technology is so desirable for energy savings and cost cutting. 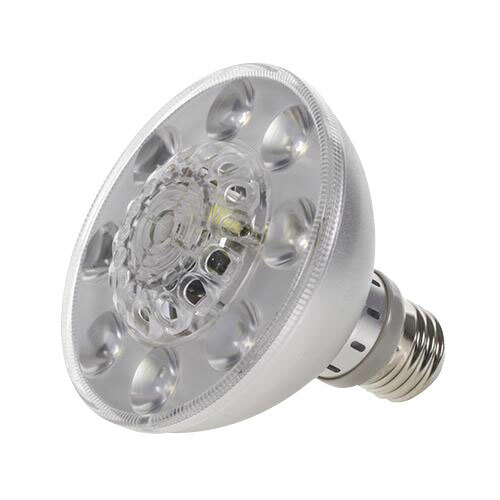 Our PAR30 short neck LED bulbs make for easy replacement of traditional halogen lamps, and can provide a comparable lumen output at less wattage. Not only do you not have to replace LEDs as frequently, but they provide the same kind of light power with a greater measure of energy efficiency. We carry different types of PAR30 lights with different specifications such as life hours, lumen output, wattage, and color temperature so you can find the lights that are just right for the environment you are working with. Whatever lighting technology you are upgrading from, our experts can help you select an LED light that provides comparable performance with higher demonstrated energy efficiency. We've been working with businesses large and small, as well as experienced contractors and electricians, providing them with ideal lighting solutions that are fashioned to meet their specific needs. Take a look at our vast inventory of lighting products and see the scope of our expertise for yourself. We carry everything from the economy light bulb to the specialized lamp, and everything in between. We carry fluorescent lighting, halogen lamps, incandescent lights, LED lights, and many other types of lighting technologies for our customers. Give us a call at 1-888-988-2852 and one of our experts can help you with your questions about our inventory and your own project requirements. Shop our store and order your lights today.